Ton Pentre AFC is inviting the local community and Bulldogs supporters to a meeting at the Ton Pentre AFC clubhouse on Monday, 30 November 2015 at 6pm. 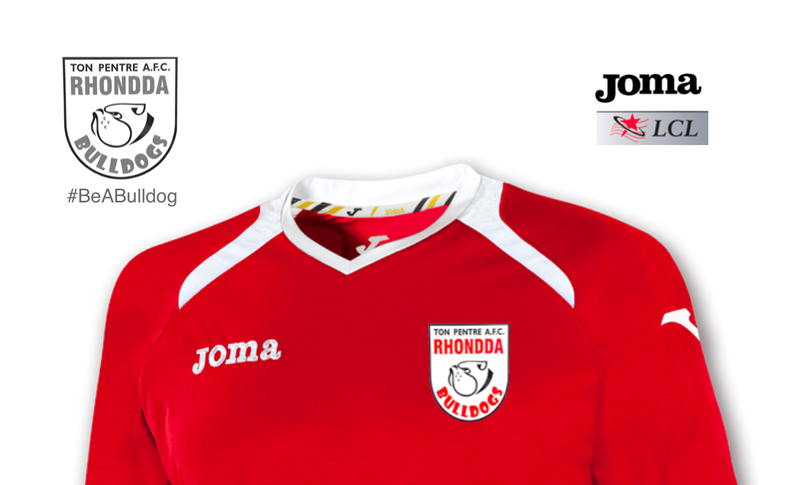 The Rhondda Bulldogs have teamed up with football club development experts, Supporters Direct (SD), to explore a new community ownership model for the club. The Chairman of Ton Pentre AFC, Ceri Jones, explained some of the background to the project: “Our committee has been working closely with our colleagues at Supporters Direct, to work up proposals for our management committee, volunteers, supporters and wider community to consider as a pre-cursor to a community ownership model that will hopefully allow the club to grow and prosper. Pete Furmedge of Supporters Direct, underlined the role that Supporters Direct undertakes to assist the football community in the UK, and specifically how they have influenced the thinking as part of a pilot project at Ton Pentre: “We believe that a football club can be the beating heart of a community. We have been fortunate enough to work with more than 50 clubs who share this vision, and believe that it can be best achieved by opening up the ownership structure of the club if that’s what the supporters and the community want”. Jones commended the input of Supporters Direct: “The team at Supporters Direct have a wealth of experience of working with Football League clubs right down to amateur clubs smaller than Ton Pentre AFC, so we are in great company. Ton Pentre AFC is seeking input from the community at the public meeting in relation to crucial topics such as the appetite for the club to convert to a community benefit society which would result in the club being owned by the community for the community. The meeting will take the shape of an open discussion with all members of the community warmly welcomed to attend on the evening and have their say. If you require further information regarding the public meeting please contact Ceri Jones on 07792 190761. Please take time to download and read the important information below and listen to the RadioTon broadcast with Chairman Ceri Jones at the top of the page.